On Sunday 11th July 2010 the Mayor of Blyth, Councillor Alisdair Gibbs-Barton was welcomed by the RNLI Blyth Branch Chairman Dr R Carr. The Chairman Dr Carr invited Alisdair Gibbs-Barton to open the event. 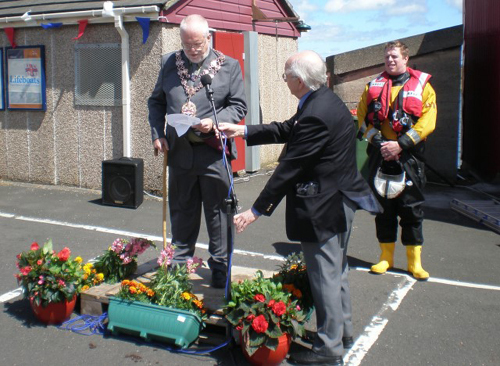 The Mayor Blyth, Alisdair Gibbs- Barton said, ‘It is an honour to Open the RNLI Blyth Station Open Day.  The Station has a long history of saving lives at sea and the Lifeboat crew have saved many lives, including crews of vessels, fishermen, swimmers and others using the sea for recreation. These brave men receive no Government funding, and rely on our generosity at events like this, please give generously at today’s stalls and enjoy your day’. The Chairmen escorted the Mayor as they toured the stalls and the other activities including face painting and boat trips. After visiting the stalls and other activities, the Mayor was invited by the Coxswain of the Tynemouth All Weather Lifeboat ‘Spirit of Northumberland’ to see over the lifeboat and to sail out into Blyth Bay. The ‘Spirit of Northumberland’ was escorted by the RNLI Lifeboats from Blyth, and Cullercoats whilst at sea Alisdair Gibbs-Barton saw the various lifeboats working together in the strong winds. The work of the Ladies Guild and the Branch has raised £3,841 and both the Guild and the Branch express thanks for the support they have received. It is uncertain if it was the strong winds to blame but this year a watch and a pair of glasses were lost. The watch was returned to its owner but to date the owner of the glasses has not reclaimed them. Finally, a big Thank You to the many firms and organisations that donated prizes. All the prizes have been claimed.